Curious as to how Majestic SEO ranks web pages? Watch the video to see how. 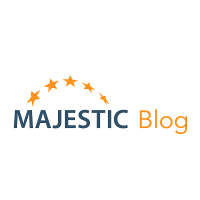 Did you know Majestic’s data is updated up to three times a day? Three times! You don’t need to give us money to see all your own site’s link data.